Finally, you get a chance to create your envelopes. 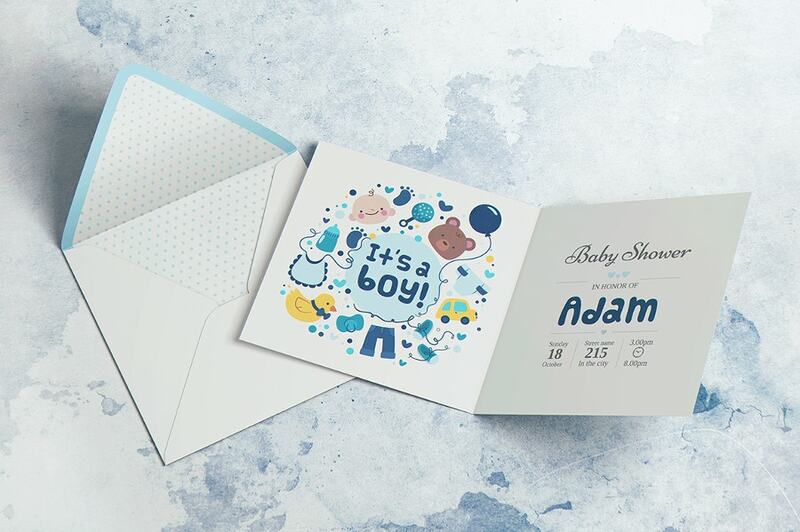 Take some interest to go through the stunning and beautiful envelope designs. 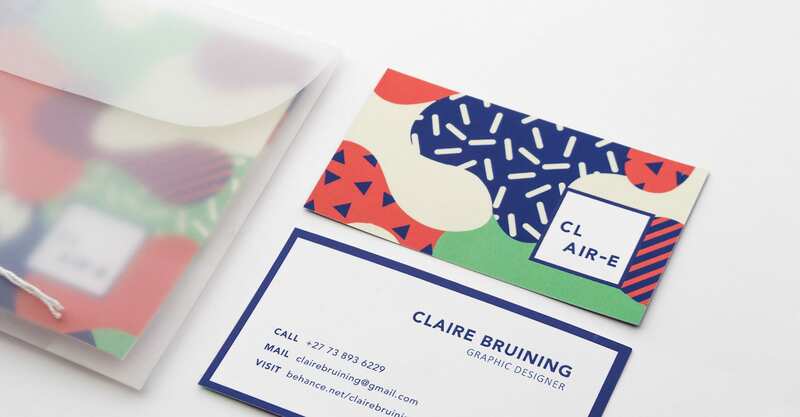 If you are into business card designing, letterhead designing, and envelope designing, you have great stuff this fall. All these designs have been handcrafted with love. Enhance your brand image with these modern and simplistic designs. You have dark layouts, and you have lighter models. You can even create your custom designs by seeing these. 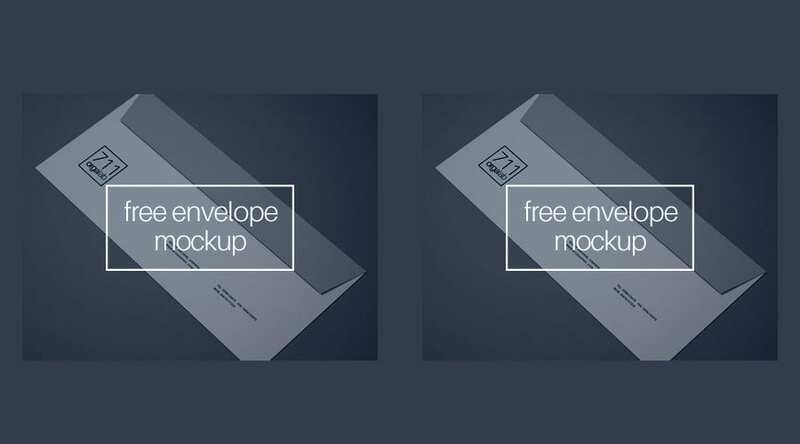 We are excited to share with you this yet unreleased simple envelope mockup that creates envy. Use this as a blueprint to design your envelopes. We promise that you will love this. 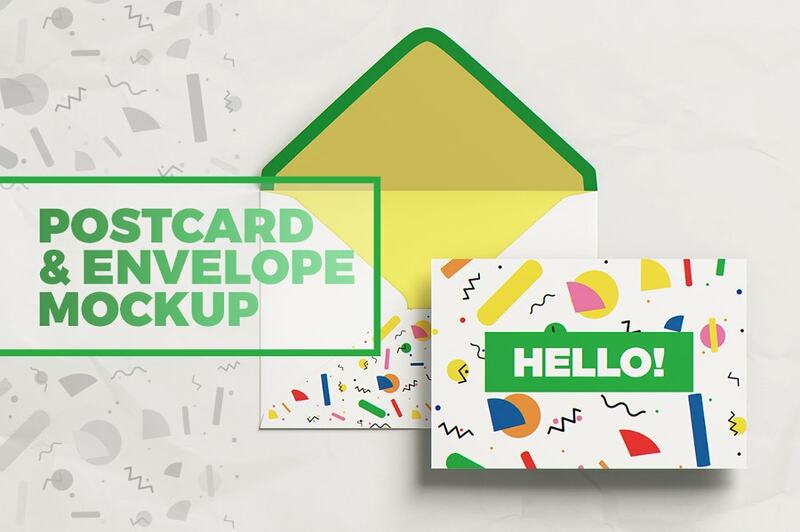 Colorful postcard and empty Envelope Mock-up with a closed front layout. This can be held in hand. Personalize this pre-design for the next show. Such an easy mockup for a realistic presentation! Lovely and neat design that is rarely found on envelopes. But it’s not so okay if you leave after witnessing the design. The good part is that you can use it for both professional and personal use. It also creates a soft corner for you. Not everybody can create what they dream. 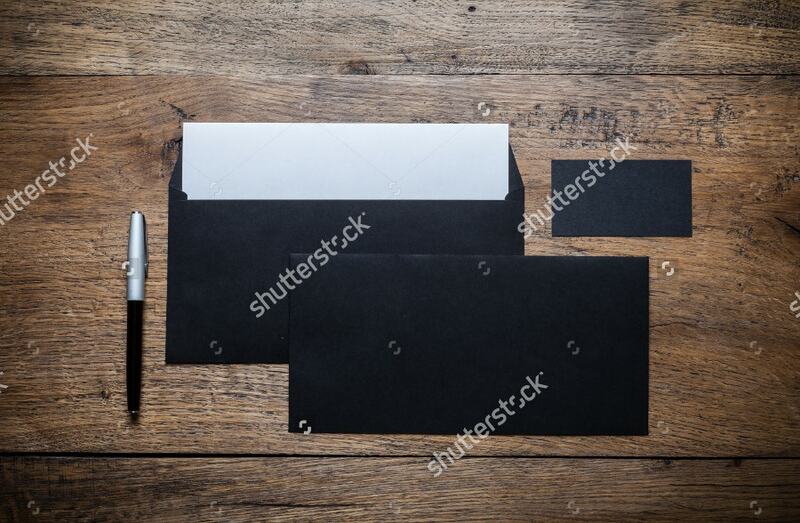 But this time you need not dream of your envelope mockup (no blood and bones business). 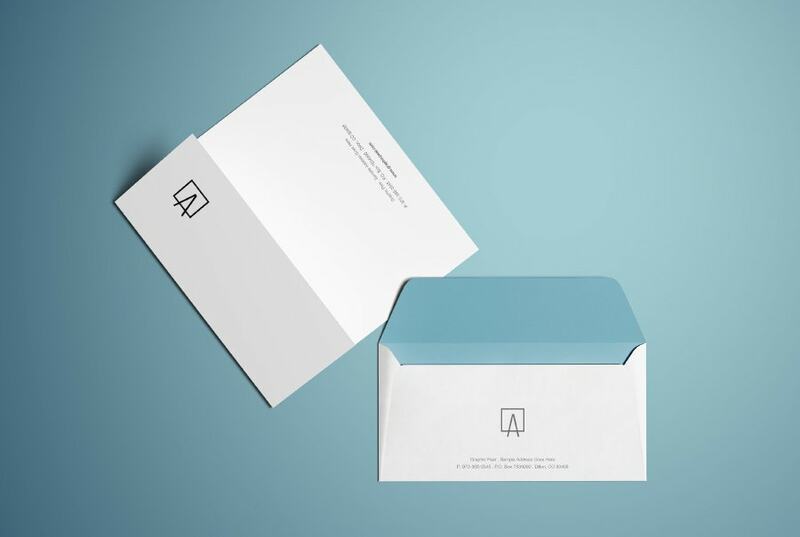 You can easily use this Creative Envelope Mockup Design and create a beautiful envelope. 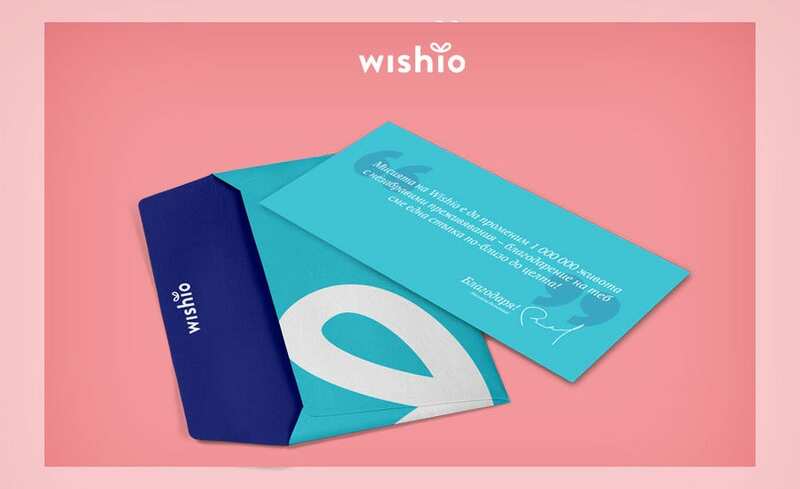 This concept design of Envelope with Thank you card from designer Valentin Slavov is a killer for sure. It is so hard to delete it from your memory. A superlative degree to express your gratitude. 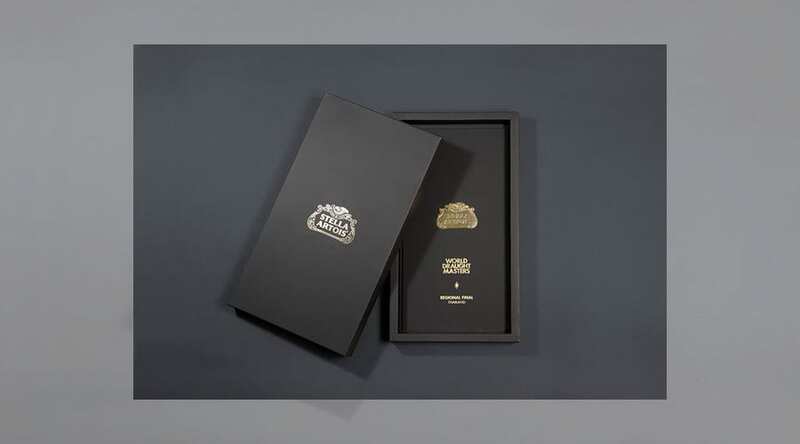 The suitable color combination makes this Envelope & Letterhead Mockup forthright professional. The colorful inner layout perfectly merges with the outer part and results in a perfect vision. It is suitable for Letters and professional Greeting cards. 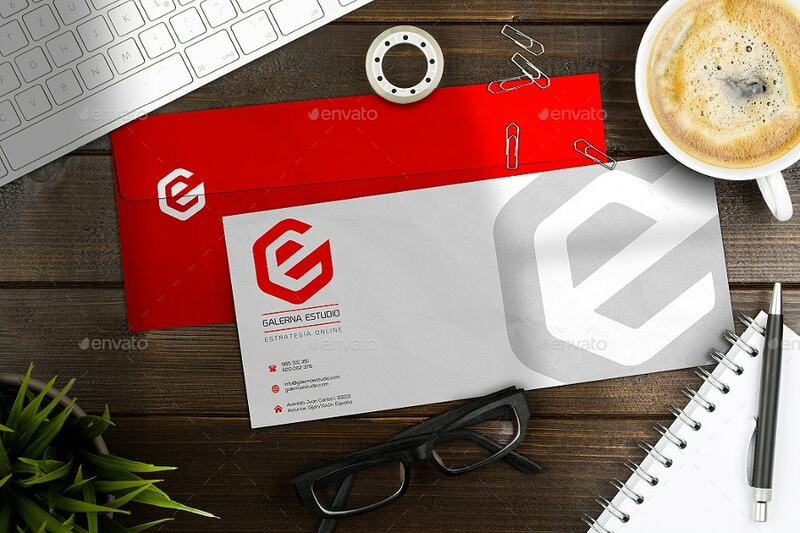 This Stationery Mock-up set of 7 Photoshop editable files comes with a high resolution of 3500×2320 pixels. 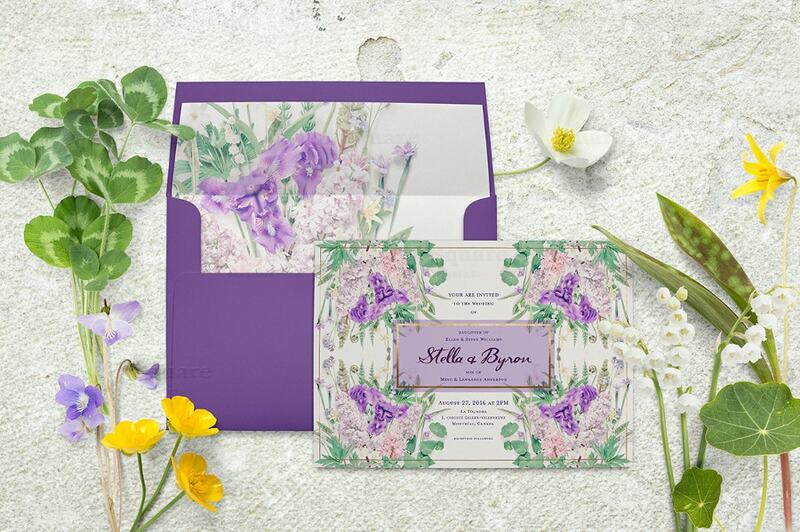 The collection consists of A4 paper, a C4 envelope, a C6 envelope, a business card, and much more. 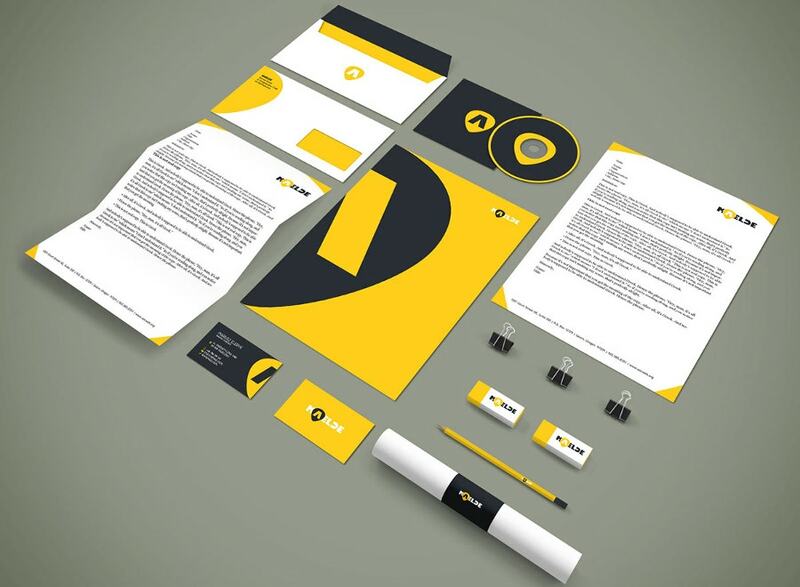 A multitude of designs for your corporate identity. 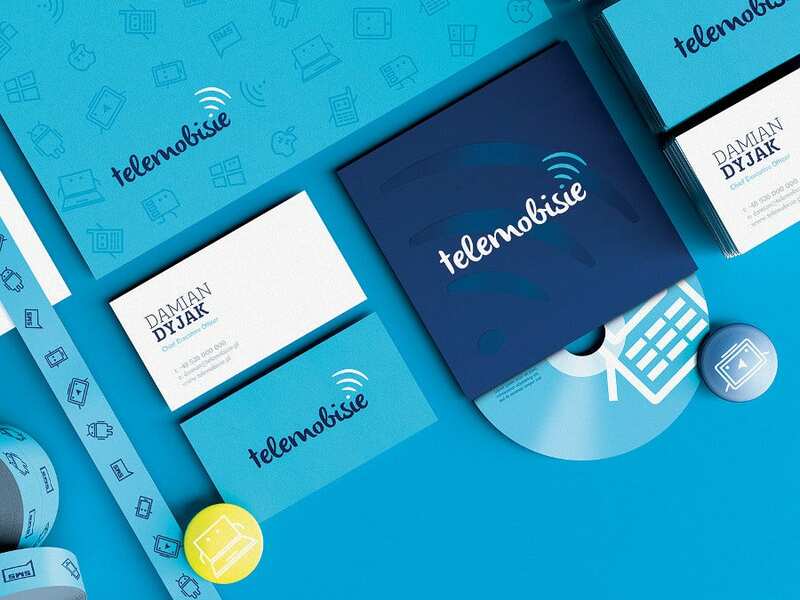 The designs include Envelope designs, letterhead layout, Compact disc template, folder layout, business card layout, and some gadget designs. 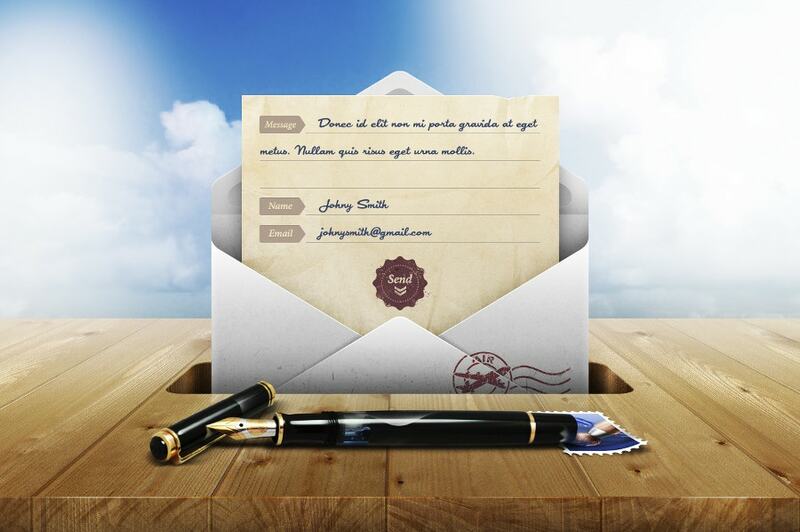 Personalize your Stationery and promotional material. This Envelope C4 Mock-ups set has 12 easy to use Photoshop files, foil stamp, letterpress styles, and textures. It comes with a higher resolution of 3800×2800 pixels. You can use this for Wedding cards with a few modifications here and there. 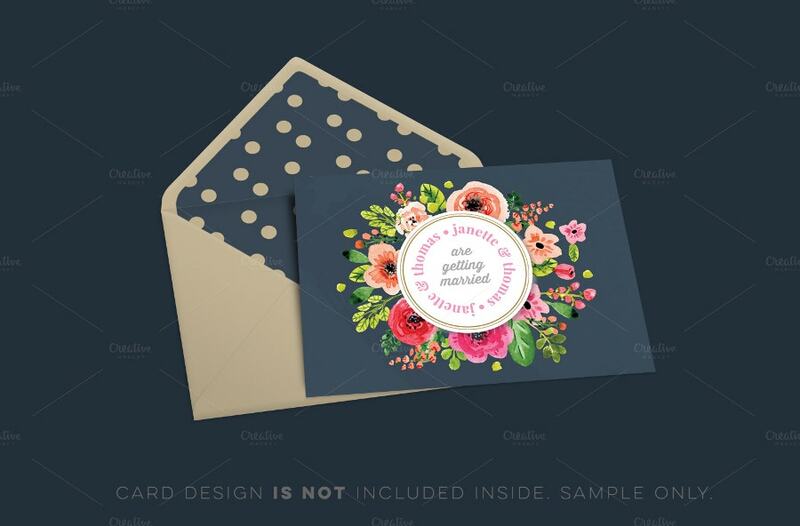 This 5×7 Flowery Envelope Mockup has been decorated with beautiful spring flowers. 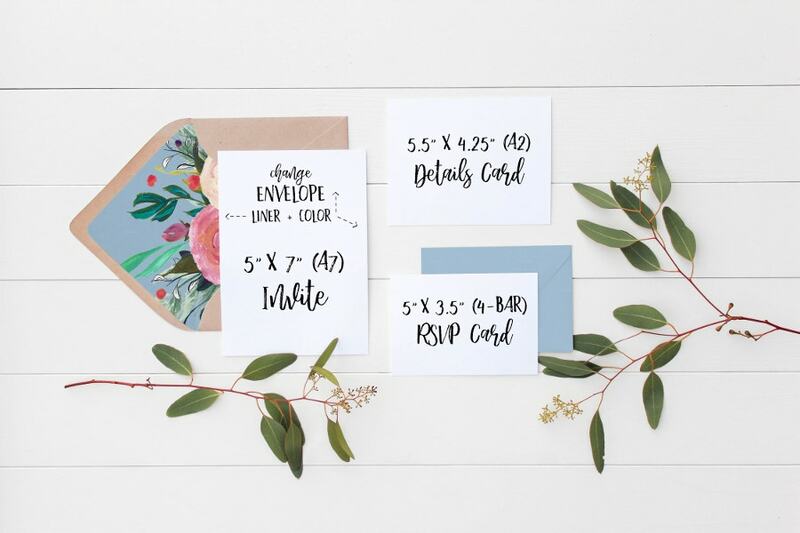 The package contains a landscape card, an opened square envelope, a square envelope with a back view, nine botanical props, and a high-quality background photo. You can use this even for Booklets. Check out this new project. Fascinating stuff for future designers. 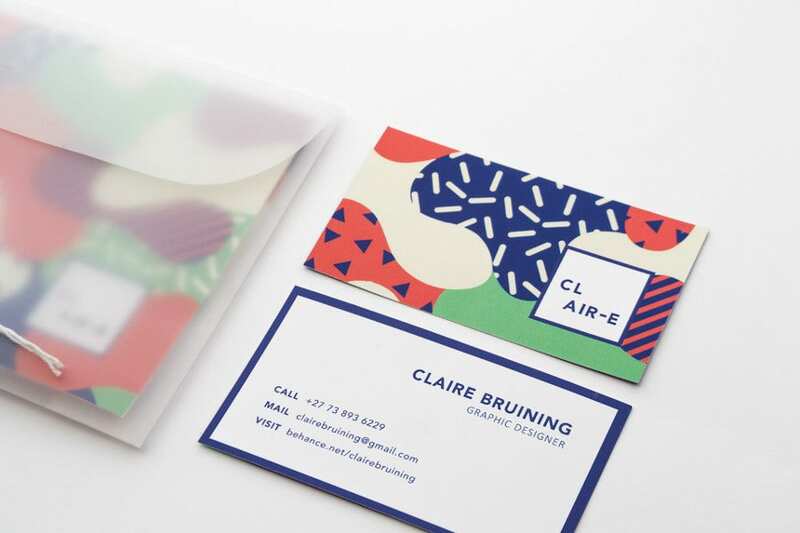 Bringing the brand identity to envelopes is artistry. Isn’t it? Do you need some inspiration for branding even after seeing this? Does your Logo have a Personality? 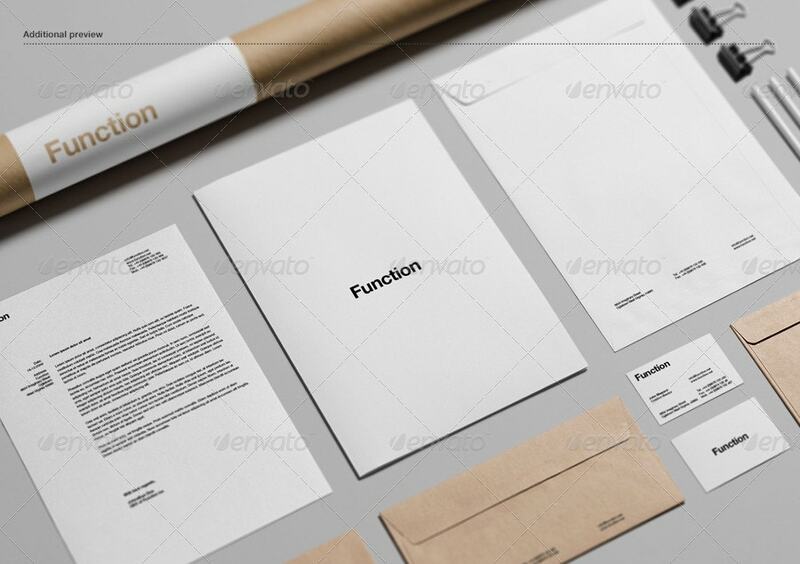 If not, consider using these envelope mockups. After all, if opportunity doesn’t knock the door, we need to build a door. 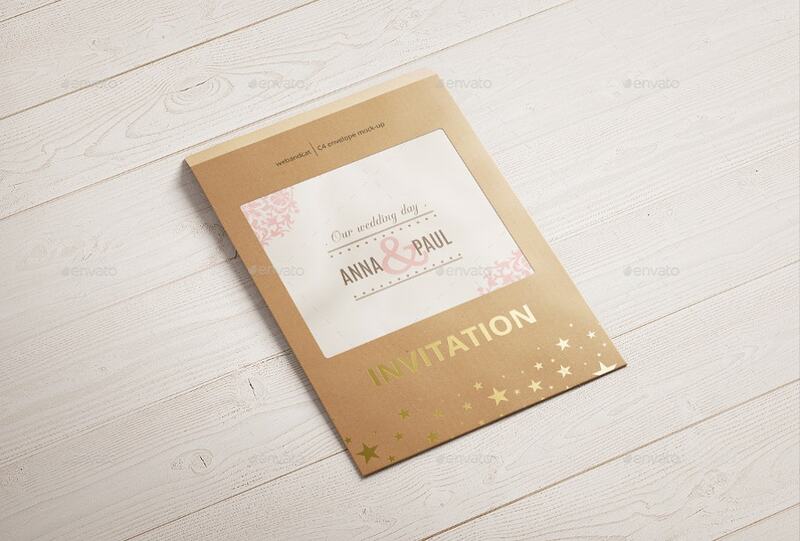 Here you will get everything that is related to envelopes right from oversized invitations to glittering cardstock. So good to see modernity meet cuteness.